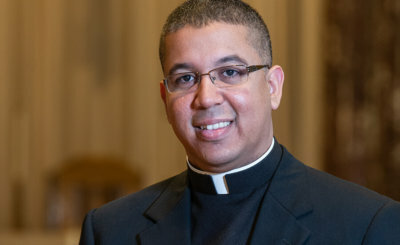 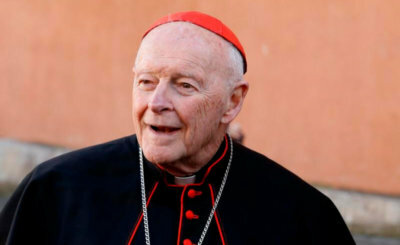 As a board member of Baltimore-based Catholic Relief Services, the U.S. bishops' overseas relief and development agency, he continued to travel the world and had regular speaking engagements and other activities, in the United States and beyond. 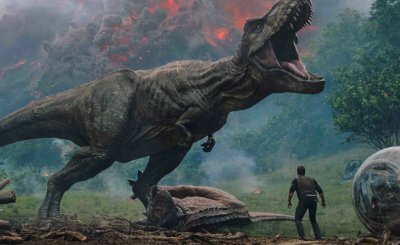 Apparently, it's time to check in again with everybody's favorite prehistoric era, because here comes "Jurassic World: Fallen Kingdom" (Universal). 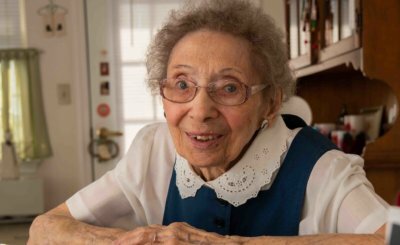 A 99-year-old parishioner of Sacred Heart of Jesus-Sagrado Corazón de Jesús in Highlandtown remembers parish carnivals from 90 years ago.